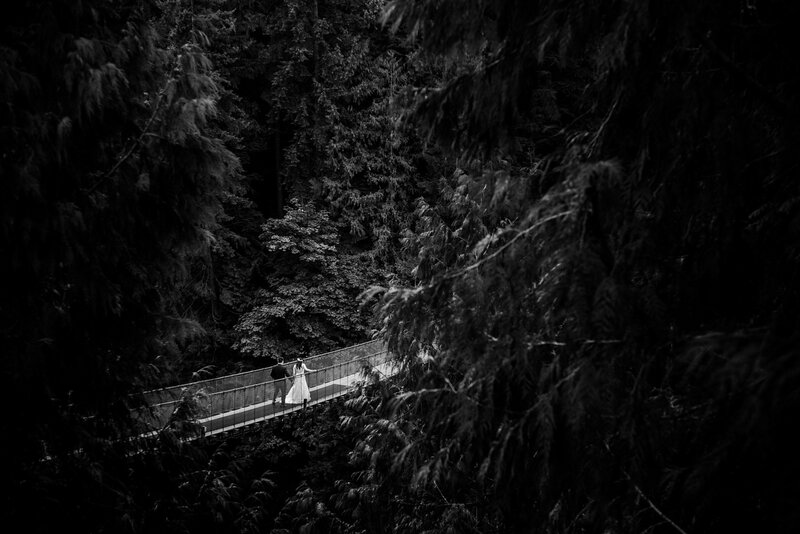 Capilano Suspension Bridge is a super interesting location for wedding photos. 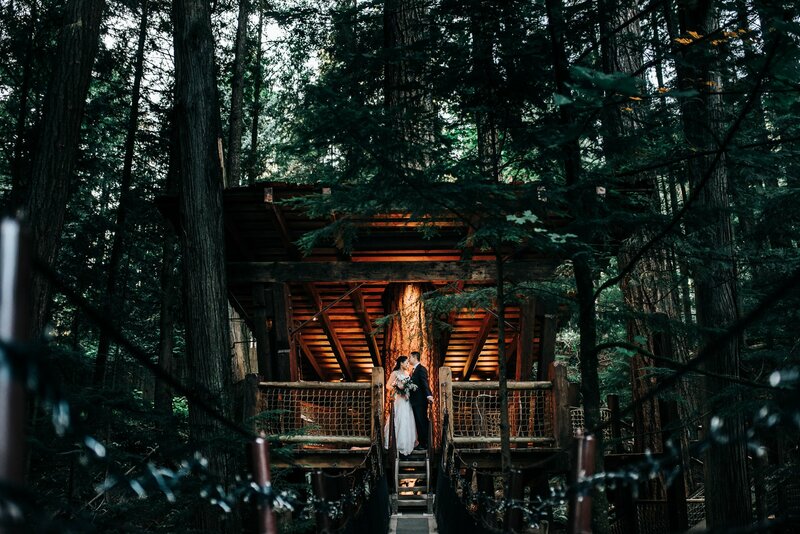 Located in North Vancouver its on the mountain side going right over a canyon which is pretty breathtaking. 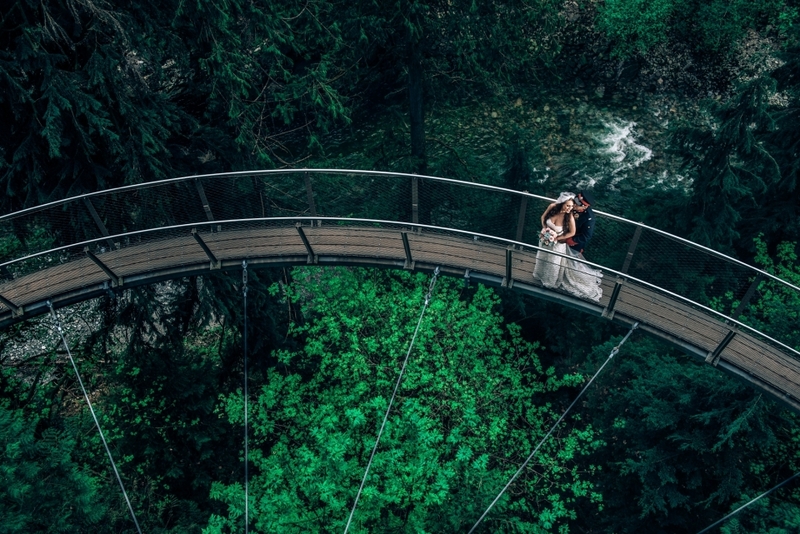 Capilano Suspension Bridge even has bridges going tree to tree creating a starwars like village. 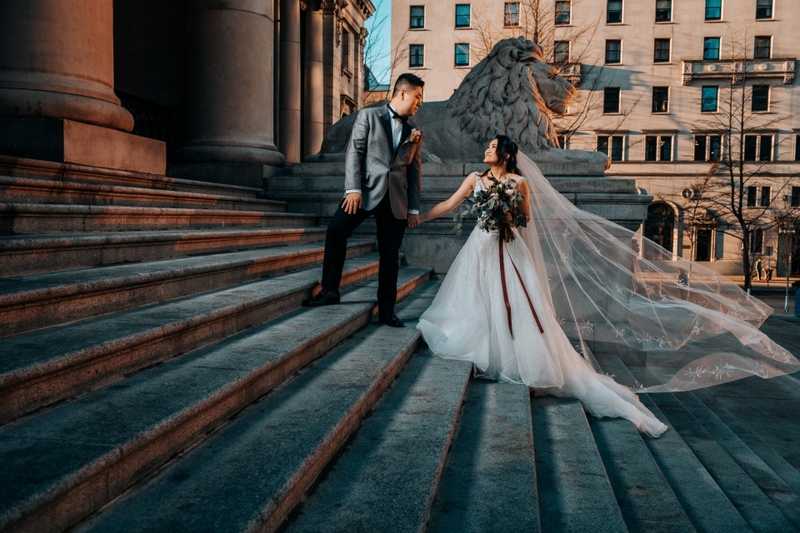 If you are into nature this is a great option for wedding photos.